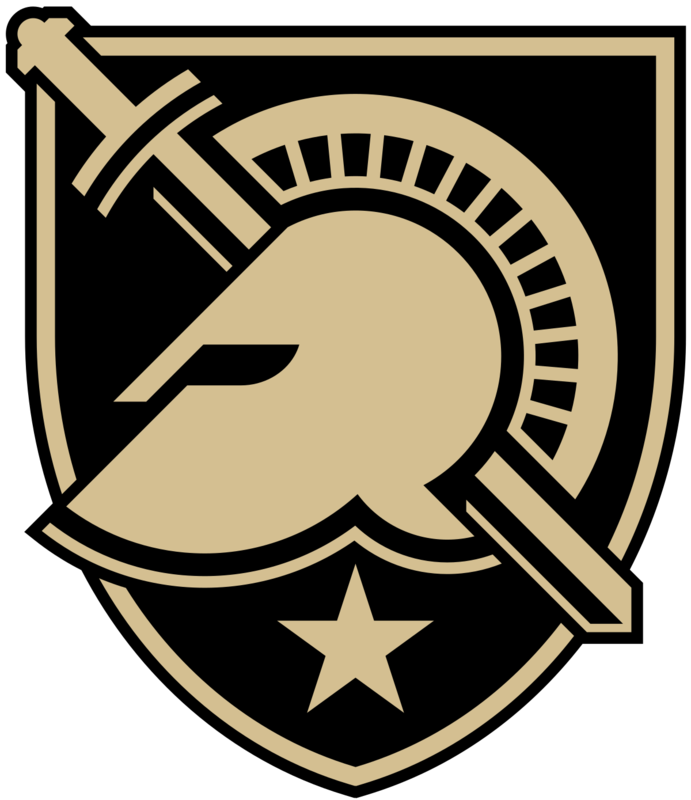 The Army West Point Athletic Association has hired Collegiate Sports Associates to manage the national search process for its Director of Athletics vacancy. ABOUT THE UNITED STATES MILITARY ACADEMY: The United States Military Academy at West Point is a four-year, co-educational, federal, liberal arts college located 50 miles north of New York City. It was founded in 1802 as America’s first college of engineering and continues today as the world’s premier leader-development institution, consistently ranked among top colleges in the country. Its mission remains constant— to educate, train, and inspire the Corps of Cadets so that each graduate is a commissioned leader of character committed to the values of Duty, Honor, Country and prepared for a career of professional excellence and service to the nation as an officer in the United States Army.